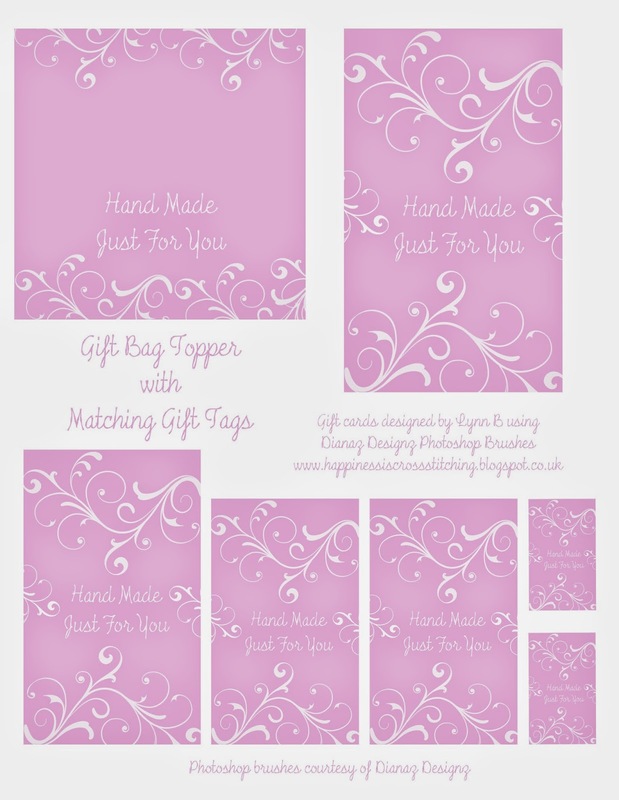 Hello everyone, Freebie Friday today! 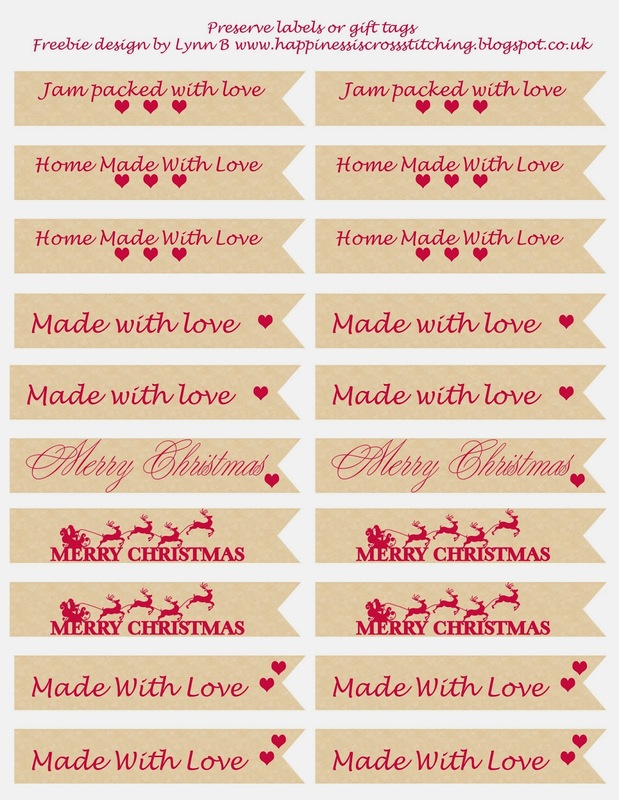 I have made these Happy Holiday and Merry Christmas tags for you to download, all you need to do is punch a hole and add ribbon or string. 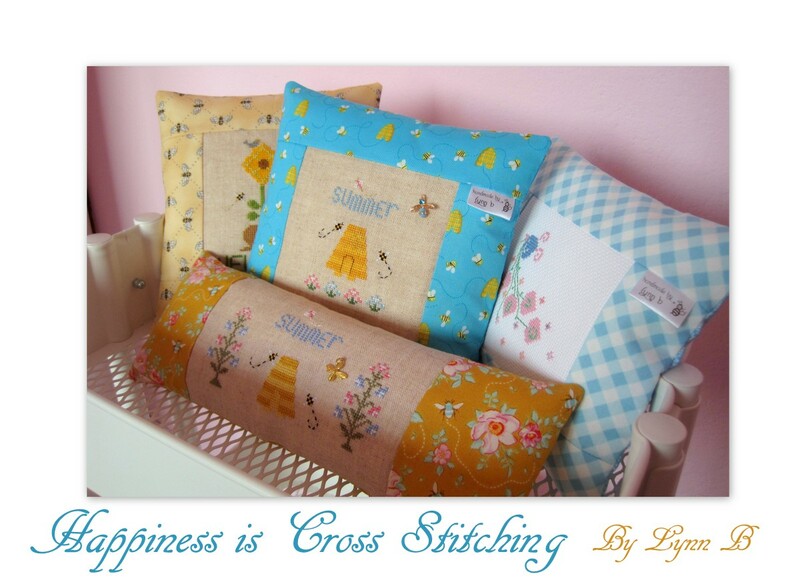 A stitchery, some buttons and a new cross stitch. 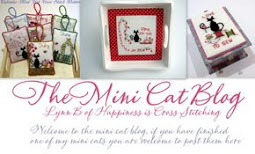 Hello everyone, here is my latest stitchery that I have just completed, it is a Jenny of Elephantz design and I love it! 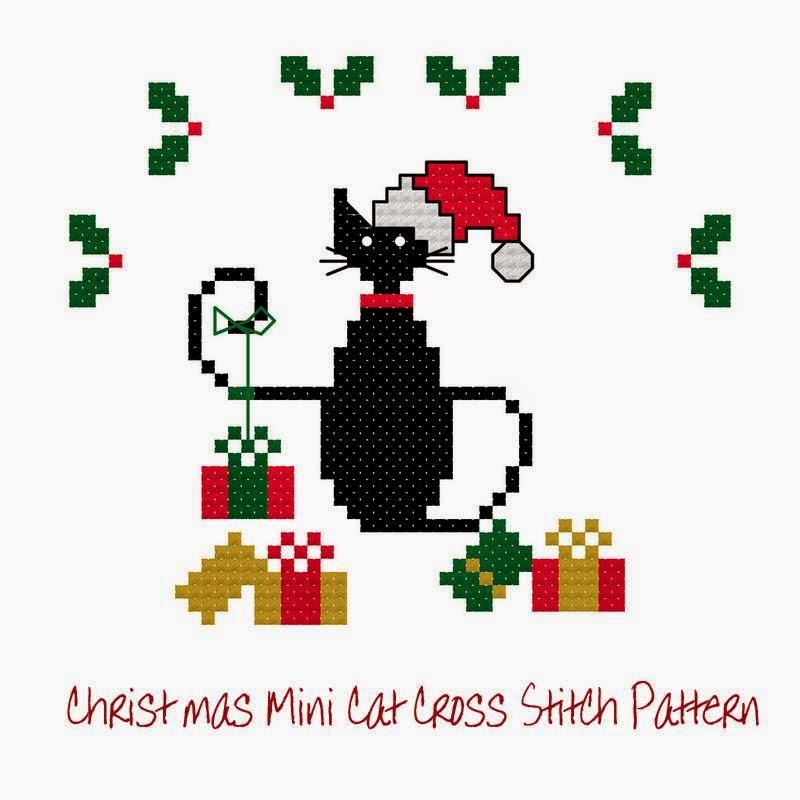 Hi everyone, this is my last mini quilt that I made for Cheryll's Quilt Exchange for 2014. 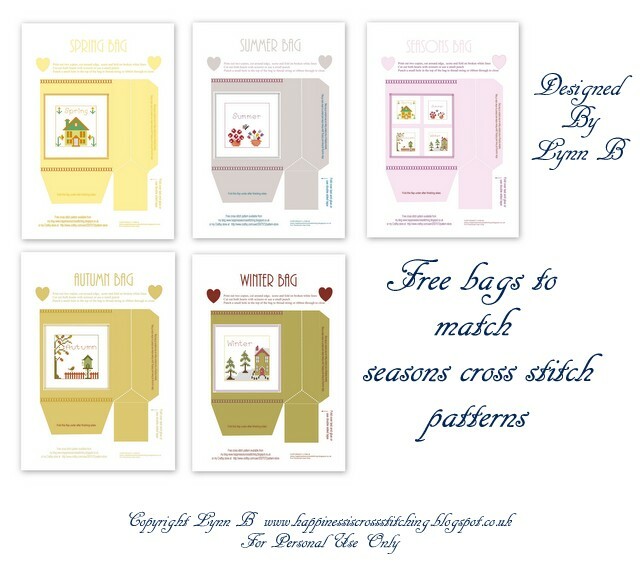 Hi everyone, its Friday Freebie day! 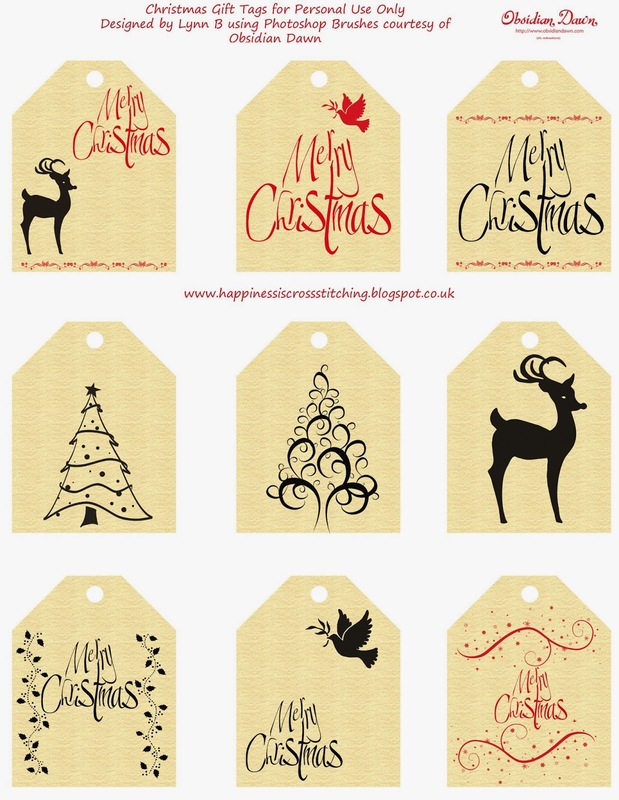 Here are some christmas gift tags I have been making for you to download, just right click on the image and click save as to your computer. 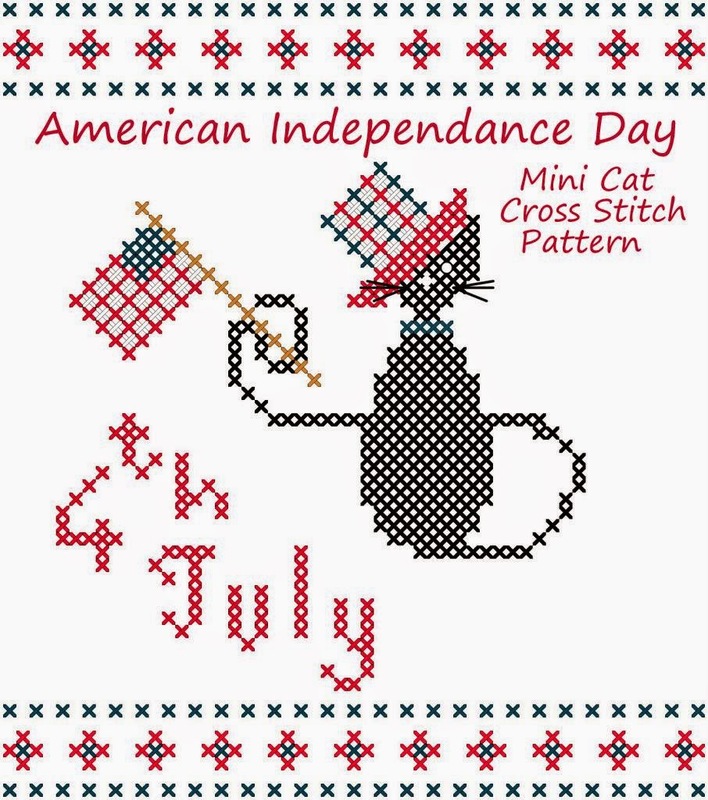 I made these using the wonderful digital stamps available from Obsidian Dawn here, I love Dawns photoshop brushes they are so lovely and she has lots of others too, check them out! Hi everyone, here is my latest progress on Mirabilia Royal Holiday. I have stitched her face and a little more on the next part of her cape, she is looking quite pretty, just need to get some beads stitched to her crown and she will look amazing! 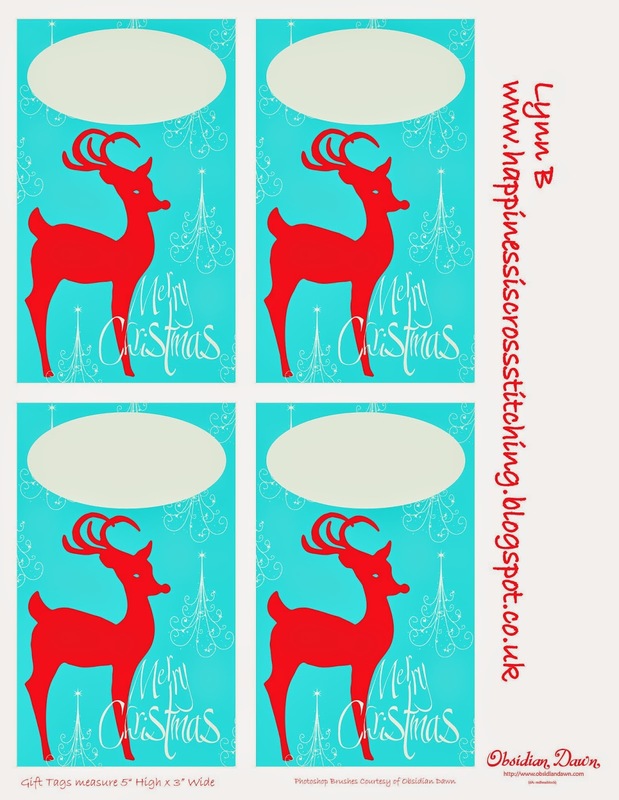 I have also been designing some more digital christmas gift tags in a traditional red and white colour theme, if you pop back to my blog on Friday they will be available as a freebie. 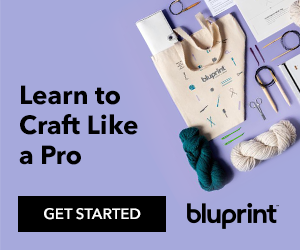 Ever since I started blogging I have picked up a very bad habit, well it is a bad habit for me and now drives me crazy, the absolute inability to resist starting too many projects at once, trust me, I never did this before, I only ever did one project at a time! Hi everyone, here is my latest random act of kindness stitched for Gracie who is a member of the Random Act of Kindness blog. Hi everyone, here is my latest stitching for this week, it is a little ORT bag to place my old ragged threads into when I am stitching. Easter Mini Quilt and swap on Ravelry. Hi everyone, I signed up on Cherylls Blog to make three mini quilts this year and the first one was an Easter Swap for my partner Kerry, I made this mini quilt using this Easter sampler pattern from Red Brolly. 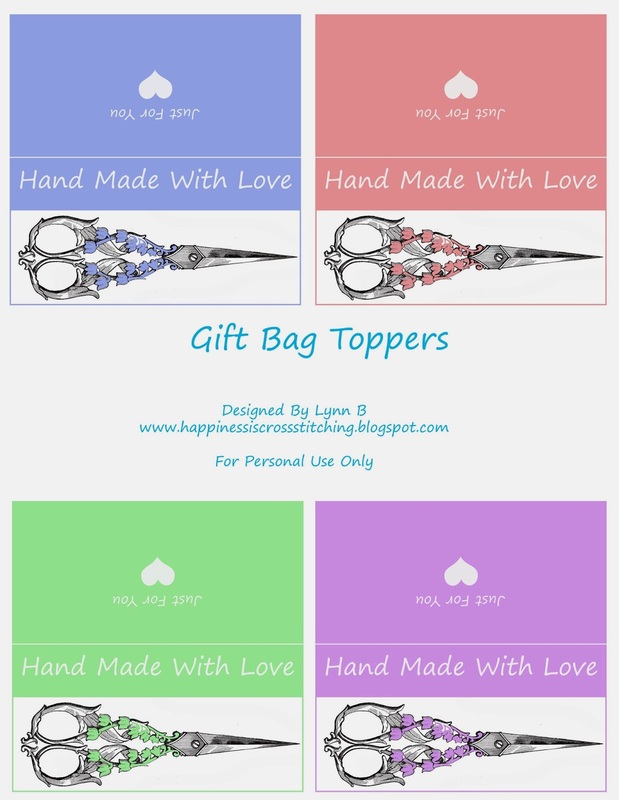 Freebie Friday - Gift Bag Toppers and more gift tags! you may like them too! 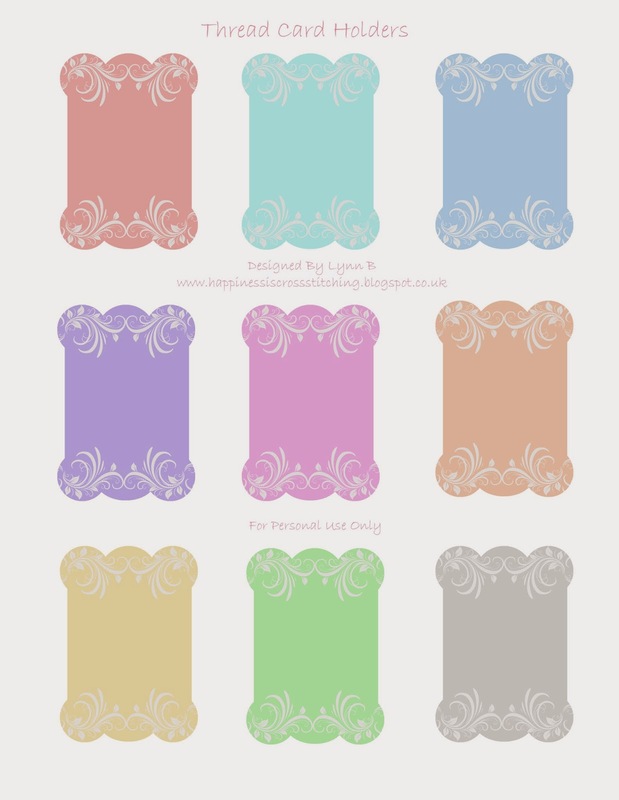 I thought I would make the same gift tags as last week but this time in pastel shades. 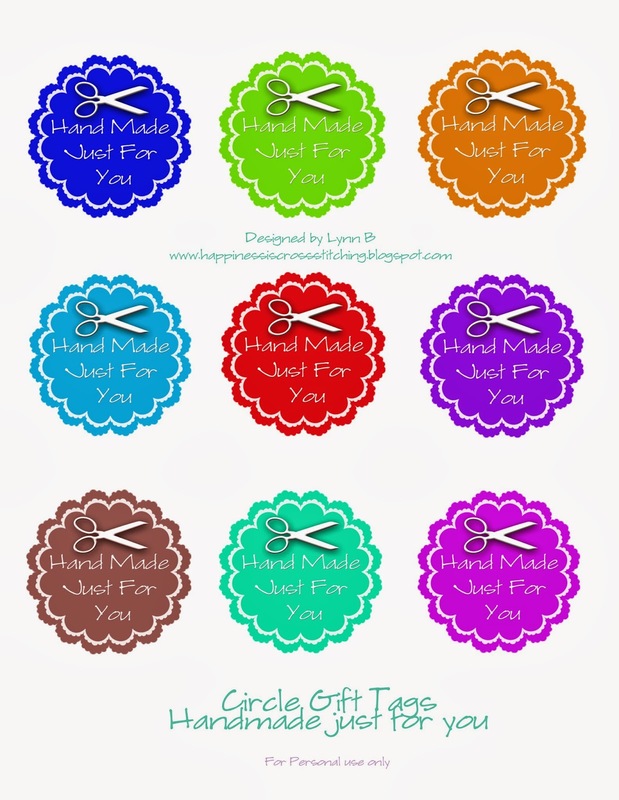 Friday Freebie - Hand made just for you gift tags! 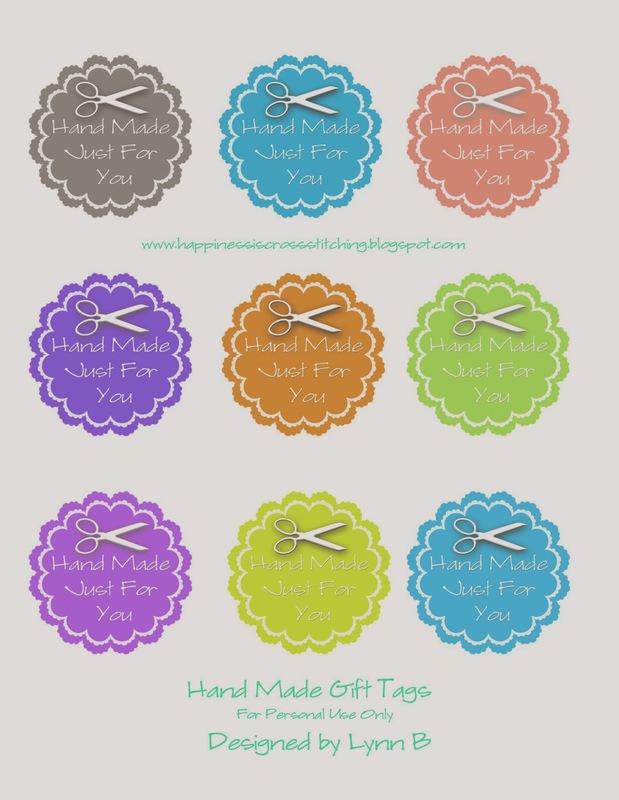 I have made these Hand Made Gift Tags just for you to print, just punch a small hole in the top and thread ribbon or string and you are ready to attach them to your gifts. I think you should be able to cut them out with a 2" punch. 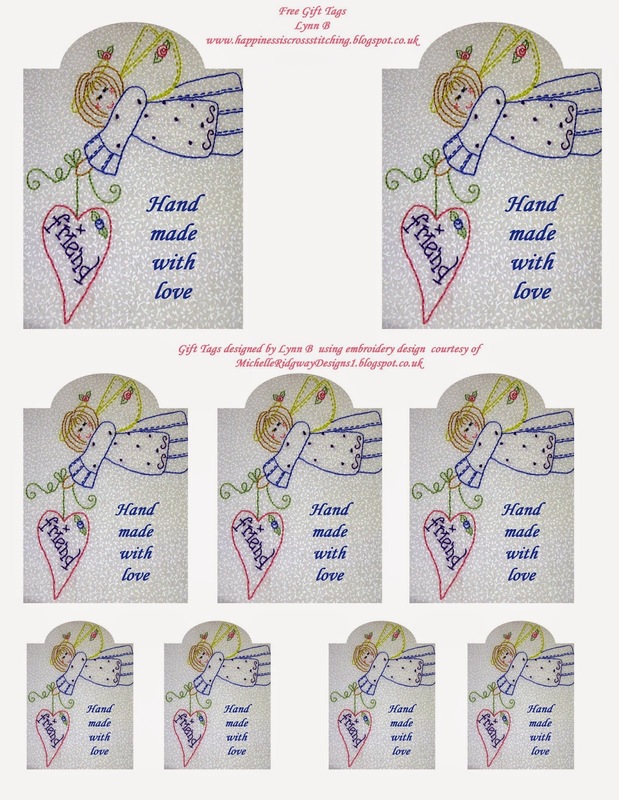 I thought it was about time I showed you more of my craft room as I know you have only seen one side of it, also mum visited recently and she showed me how to make beautful cards, I have made some in the past but really it is my mum that is the card maker in our family. 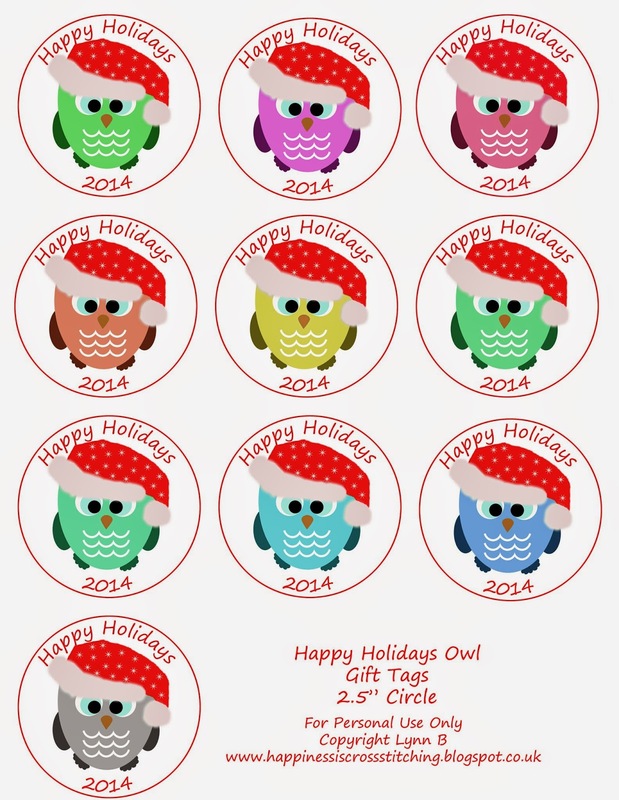 We had three full days of card making, all we did was eat and craft all day long, it was wonderful! RAK'S received and show and tell from readers. 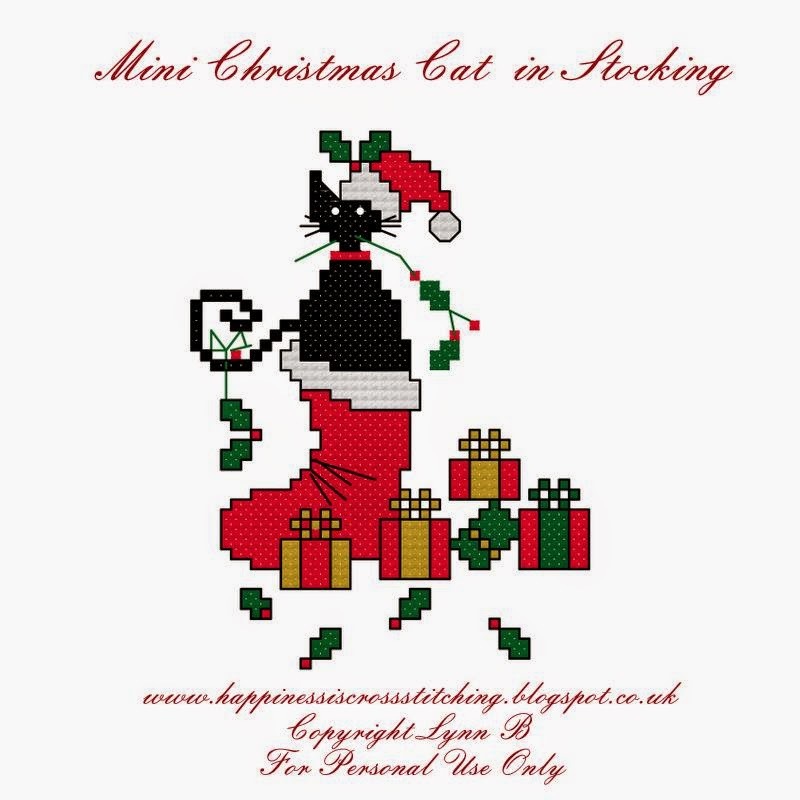 Hi everyone, two random acts of kindness were sent from my blog a couple of weeks ago and I am very pleased that they both reached their destinations safely. Little red bag and sewing machine necklace finished with free pattern. 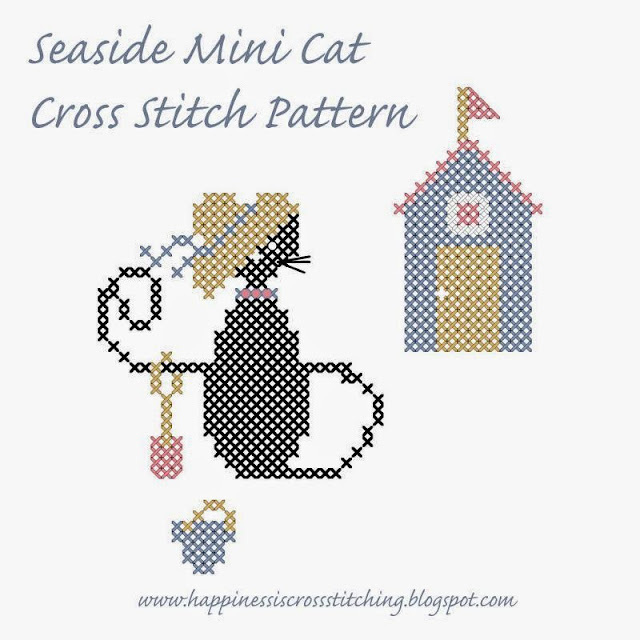 I have now moved away from my blue stitching for the moment and concentrated on a bit of red stitching, I designed this pretty little bag including the cross stitch design which is available as a freebie, I showed a sneak peak last week.I then decided to make a necklace with a mini sewing machine, so here it is!